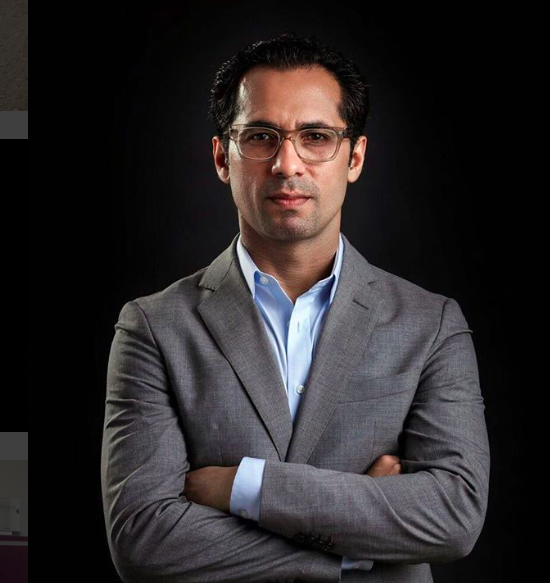 Africa’s youngest billionaire, Mohammed Dewji, was abducted this morning. Dewji (43) was taken away by masked men in Dar es Salaam, the capital of Tanzania. The local police chief confirmed the news. The 43-year-old magnate, also called Mo, was on his way to a gym this morning for his usual gym session. There he was kidnapped by two foreign men, with two cars. The billionaire was thrown in to of the cars. So far, it is not yet known what the reason for the abduction is. Dewji is Africa’s youngest billionaire. He is the ceo of MeTL-group, one of the largest Tanzanian companies and accounts for 3.5 percent of the gross domestic product. The company consists of very diverse organizations and deals with, for example, agriculture, insurance, the housing market and telephony. He is the only billionaire who signed the Giving Pledge in 2016. With this he promises to use half of his assets to improve the welfare of society. Dewji set up a foundation in 2014 and has since invested 3 million dollars in education and health projects. Business magazine Forbes estimates Dewji’s assets at 1.5 billion USD.